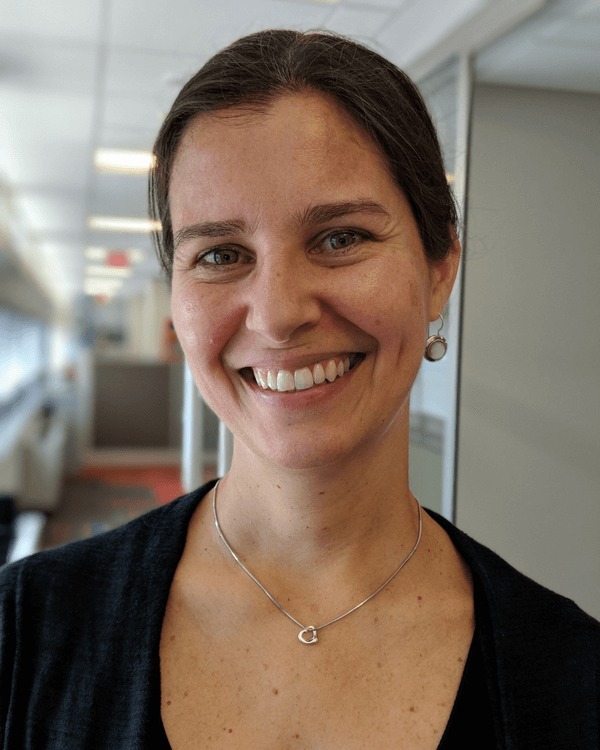 Raquel Gomes joined the IAF in July 2018 as the Director of Learning and Impact to lead the foundation’s monitoring, evaluation and learning efforts. She comes to the IAF after seven years at USAID, where she combined policy analysis, program design and evaluation, and knowledge management to strengthen programming to improve food security and inclusive market systems. Previously, she managed research to inform Oxfam America’s advocacy on aid effectiveness and agriculture. She was also a post-doctoral research fellow at the Center for Global Development. Raquel holds a bachelor’s degree in agricultural economics from the University of Maryland, a master’s degree in agricultural economics from the University of Arizona, and a doctorate in international development from MIT. Her doctorate research, focused on understanding how small and medium farmers can thrive in a world of supermarkets, was partially funded through a research fellowship from the IAF.